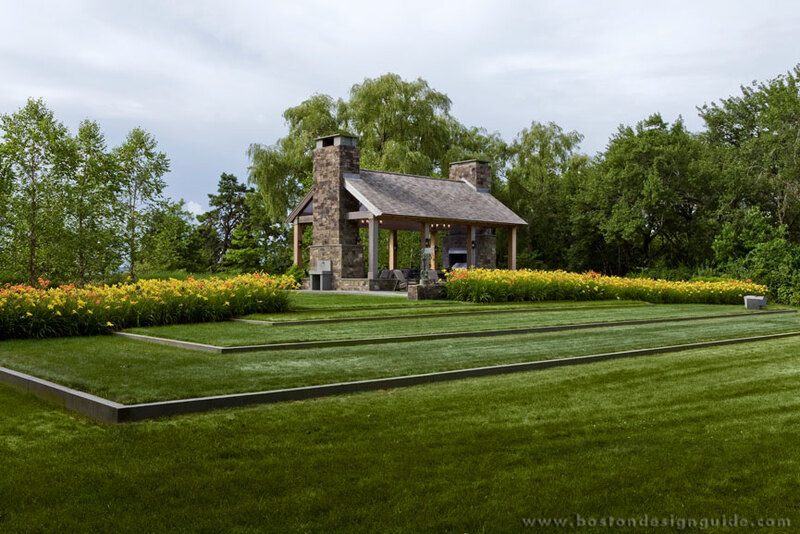 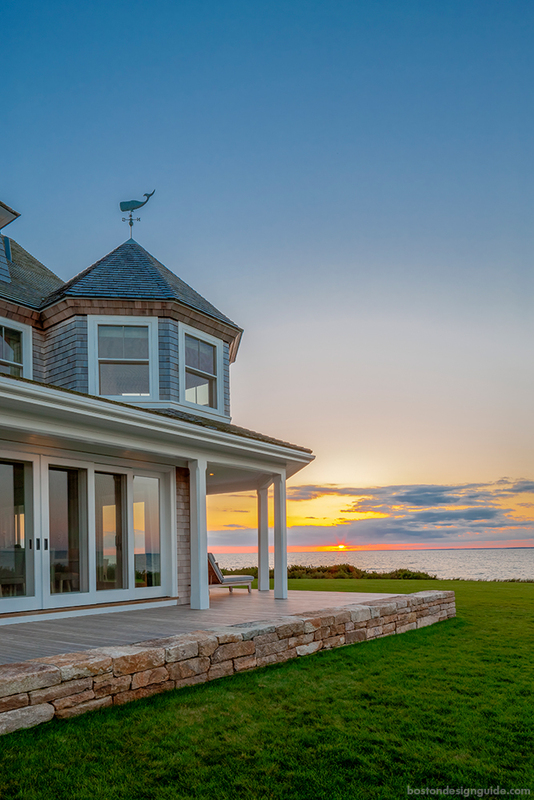 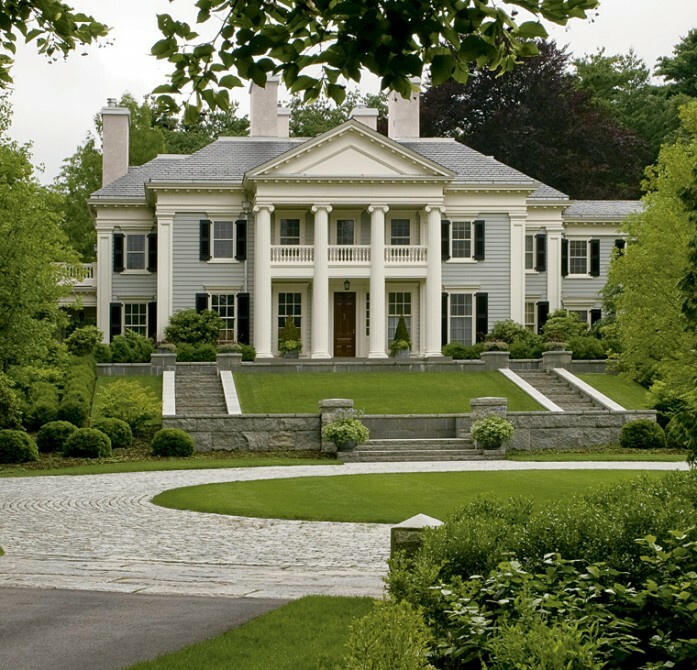 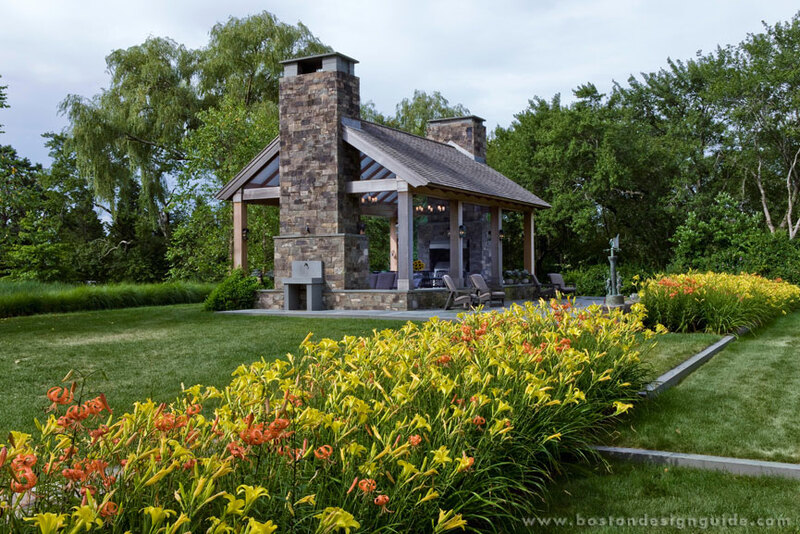 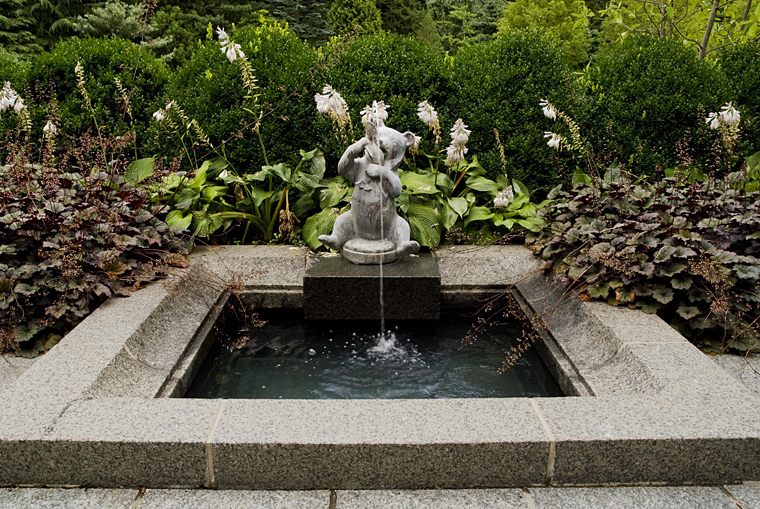 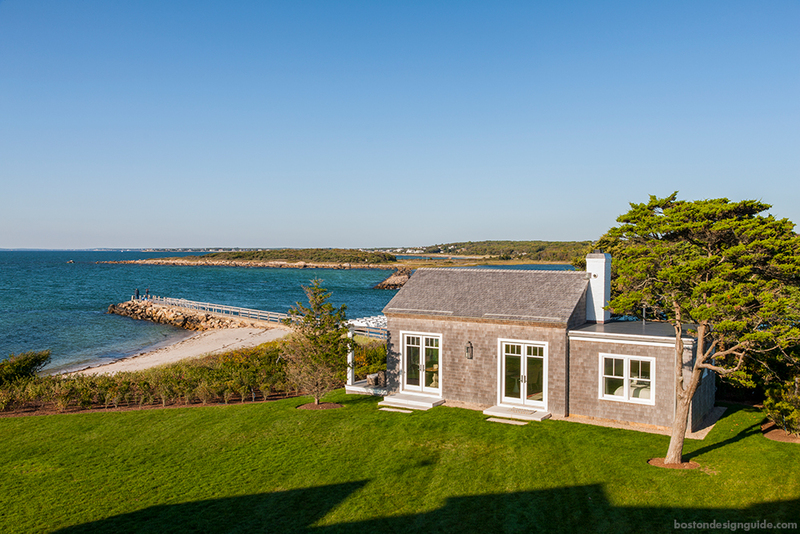 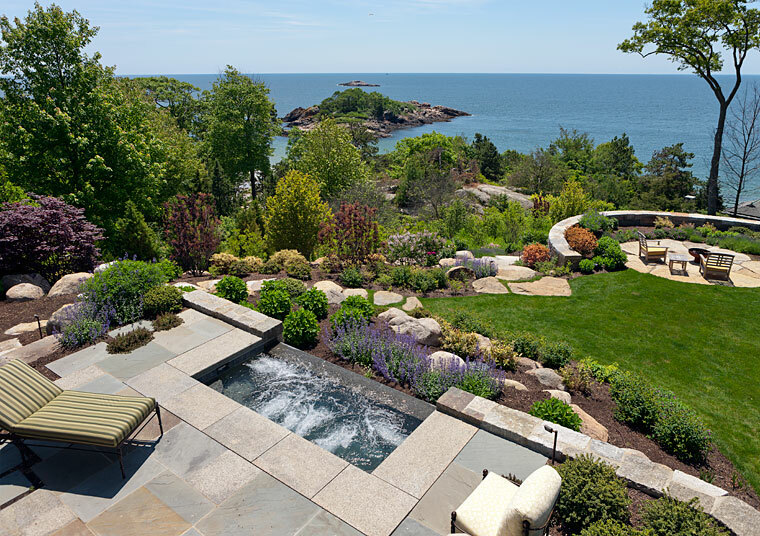 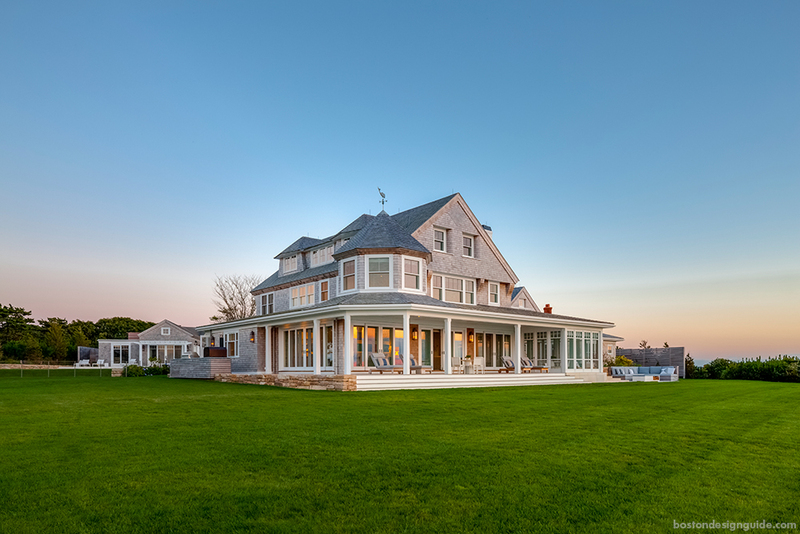 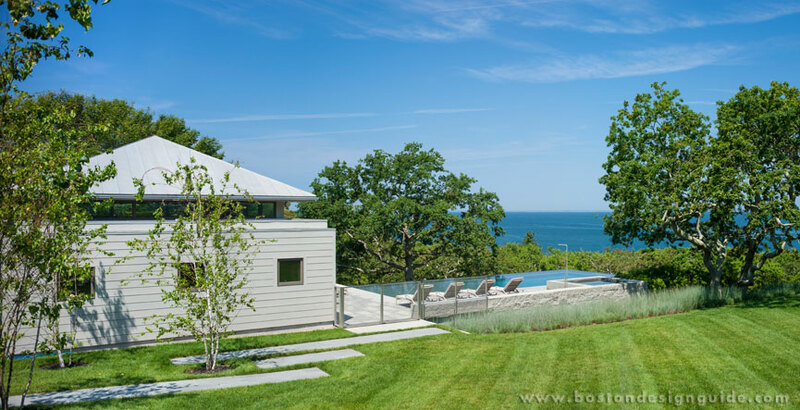 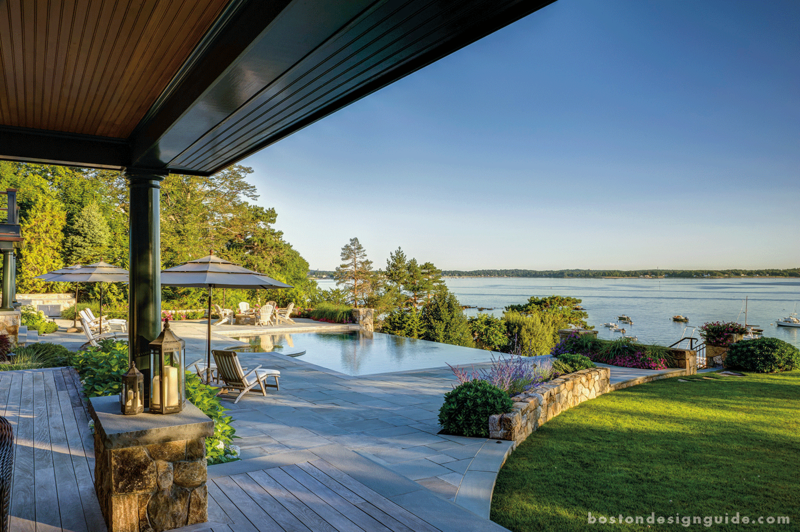 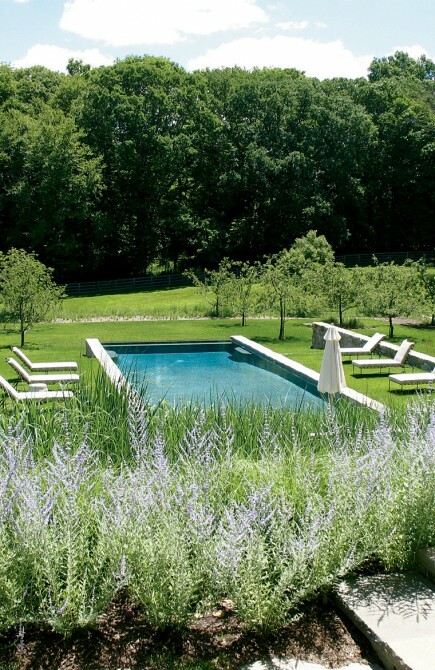 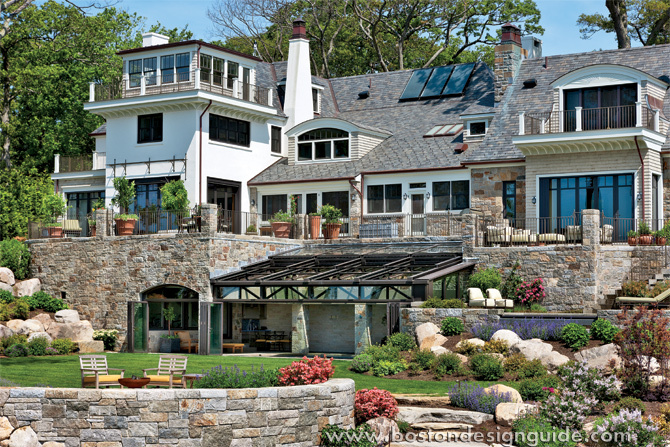 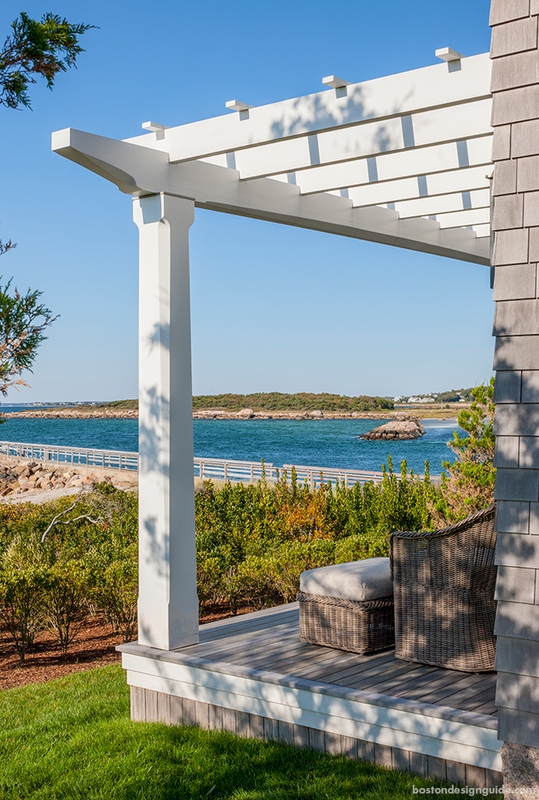 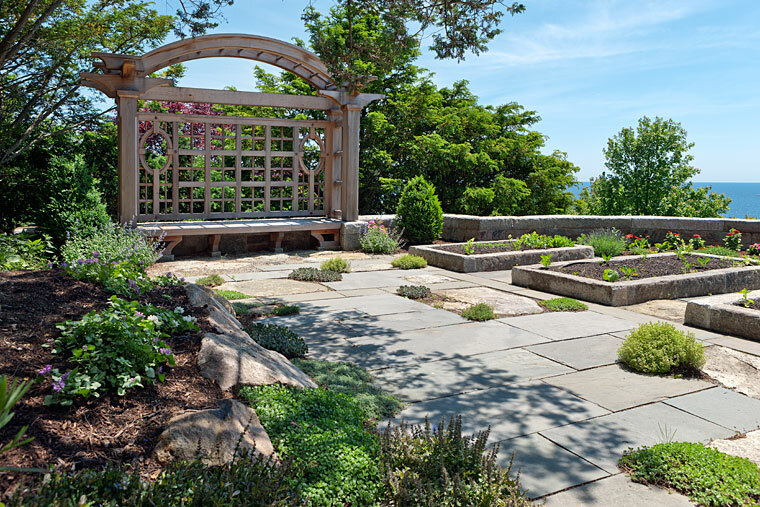 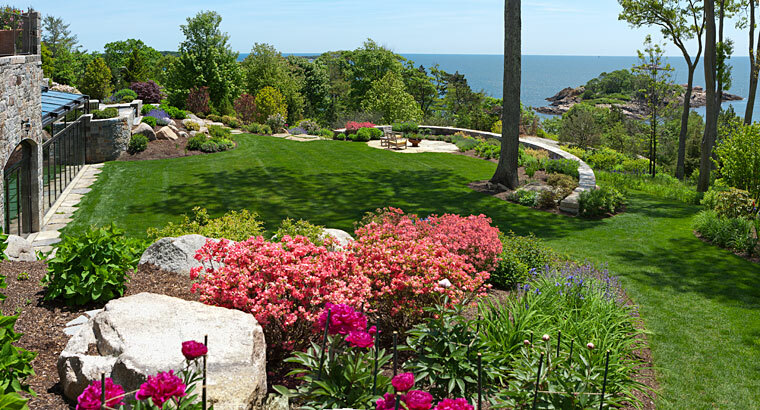 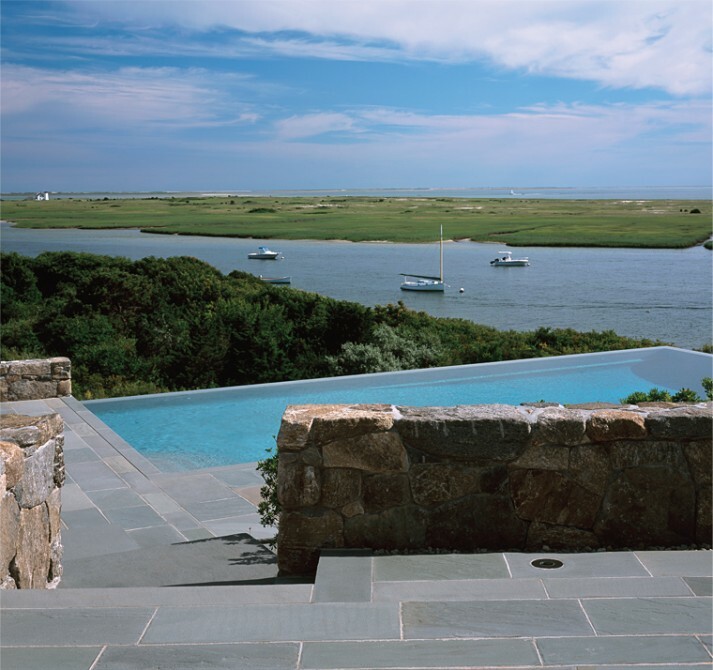 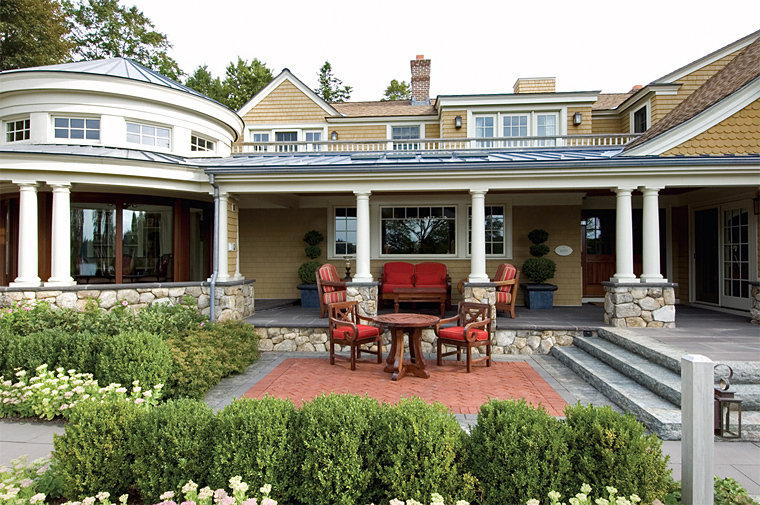 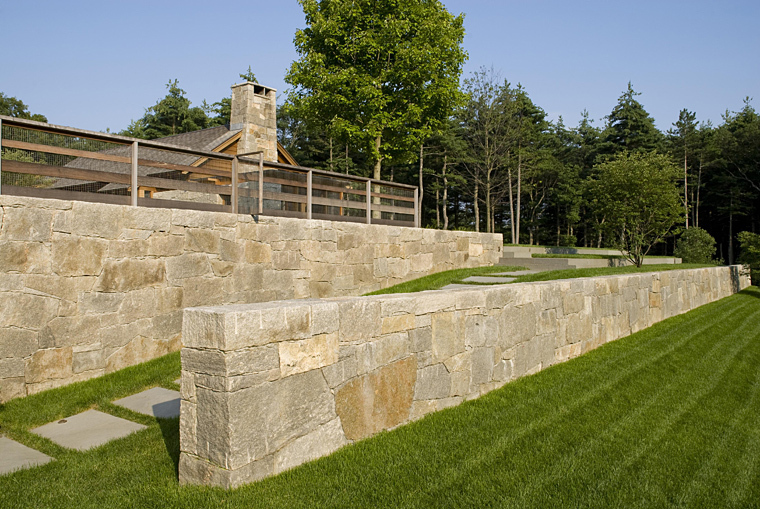 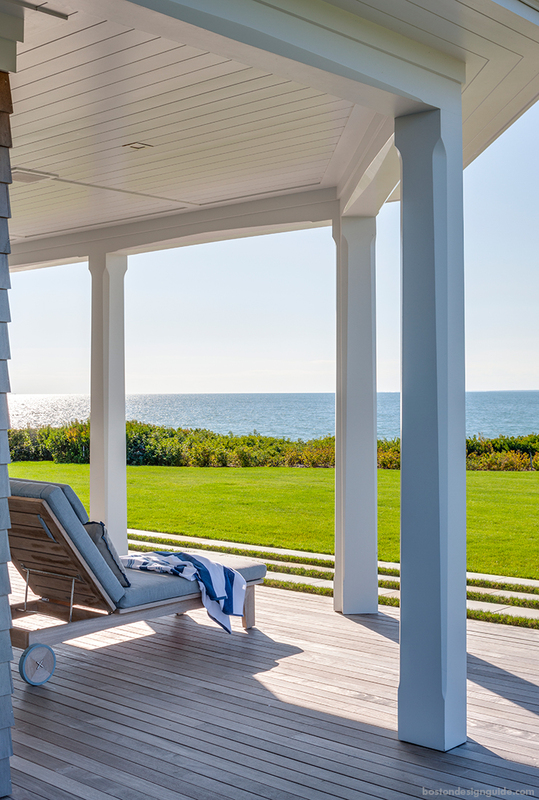 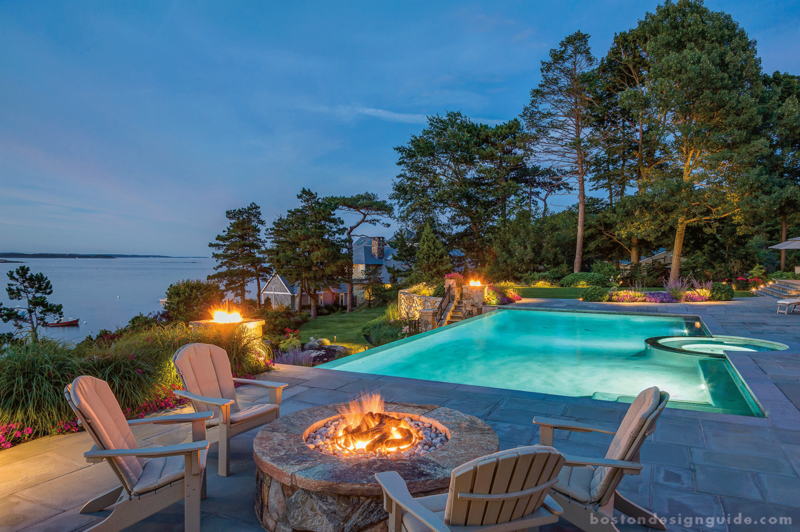 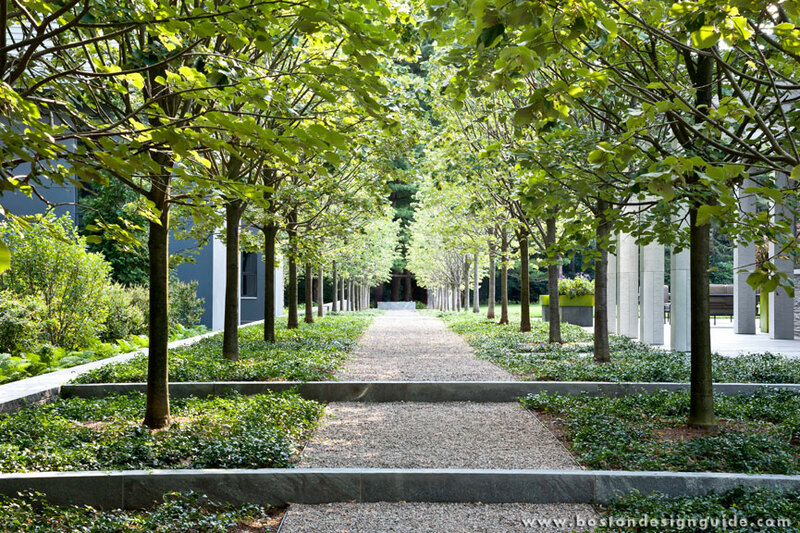 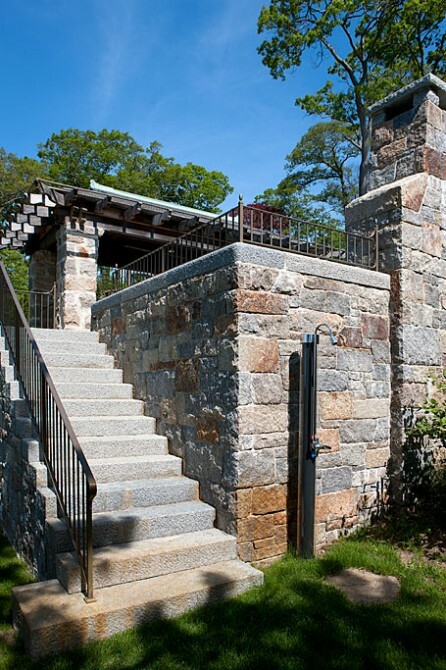 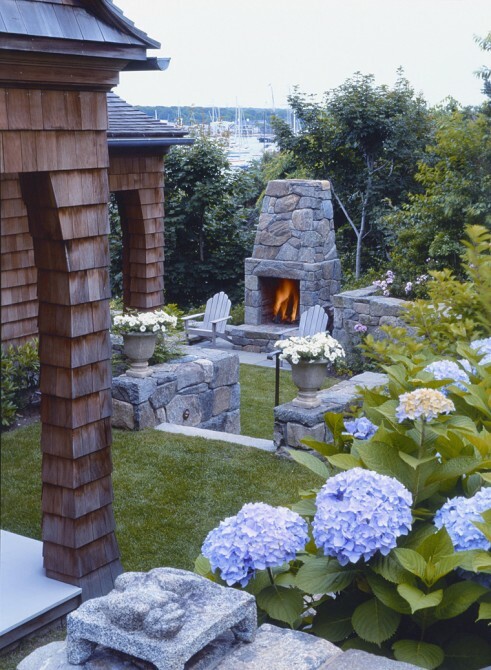 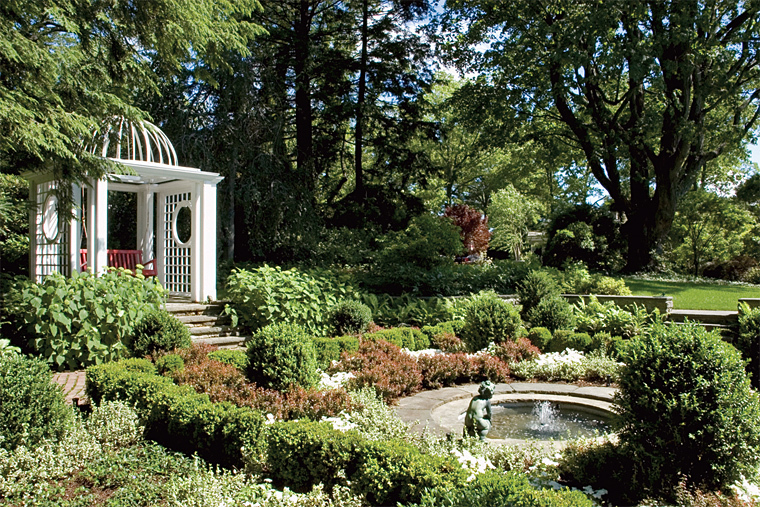 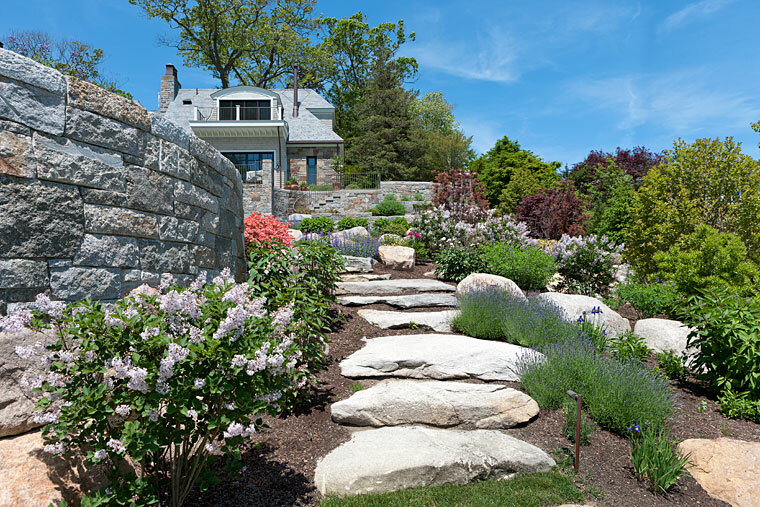 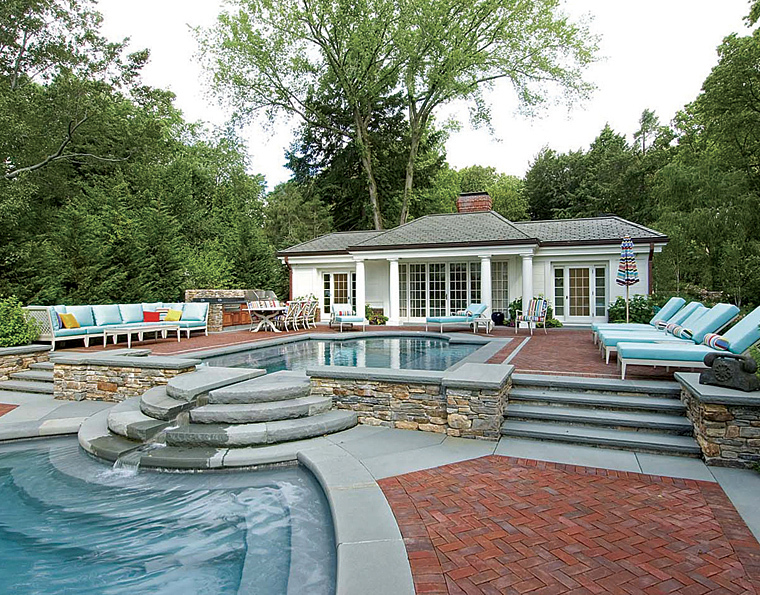 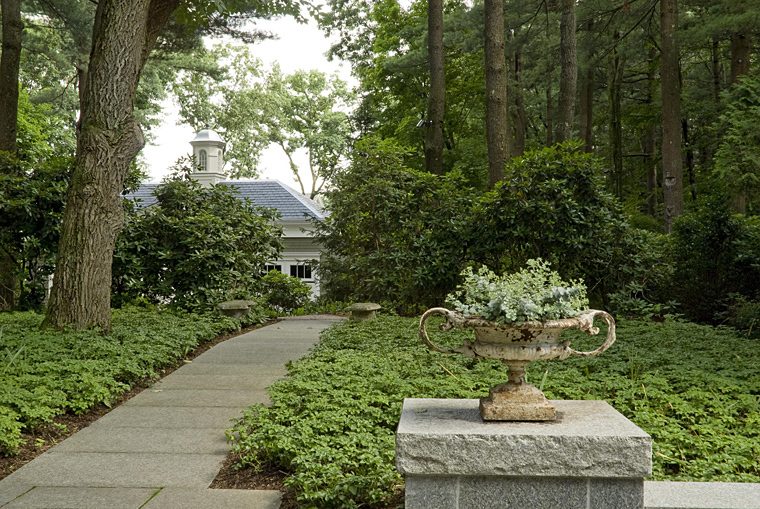 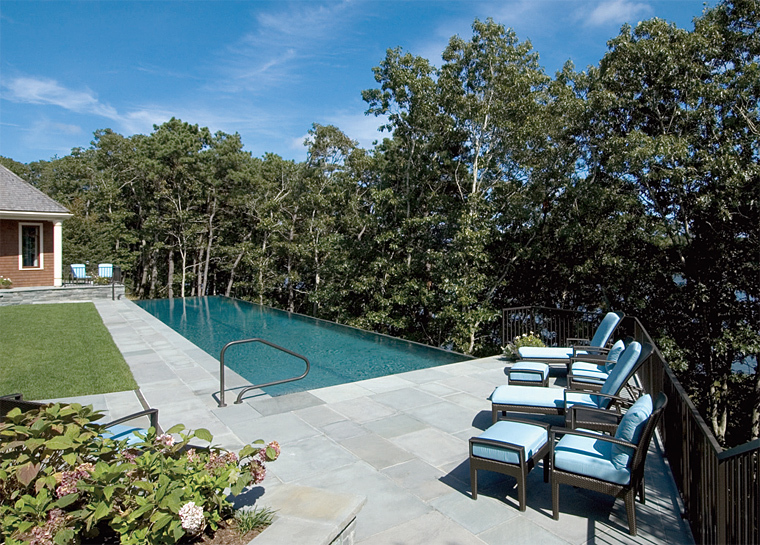 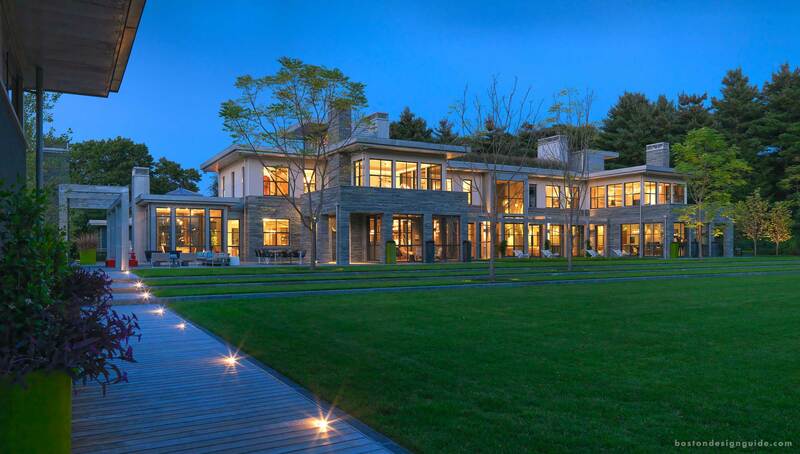 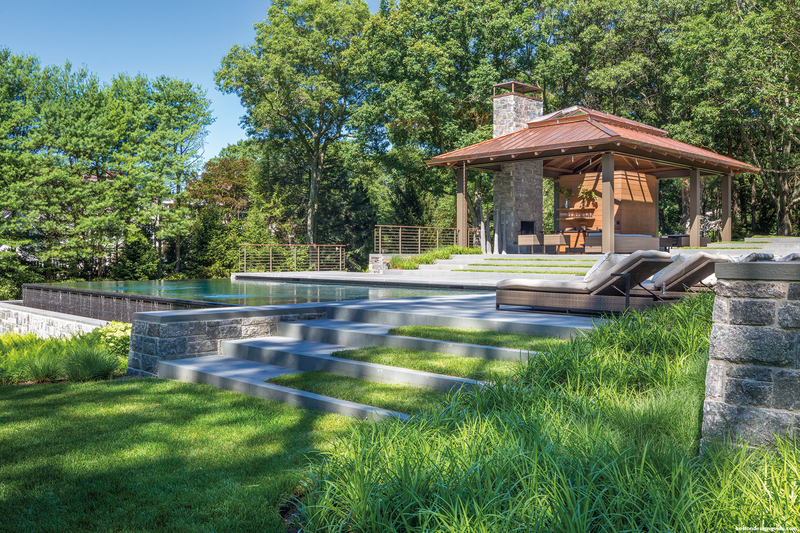 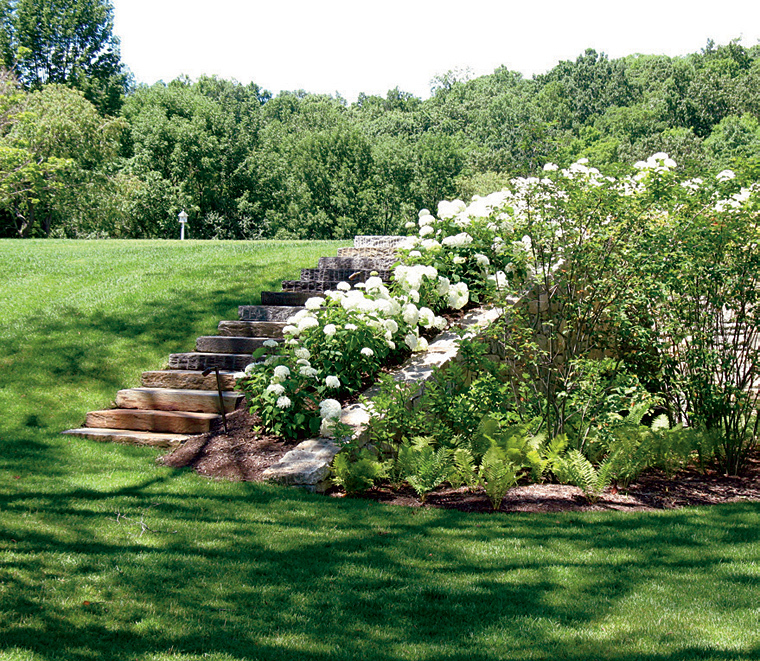 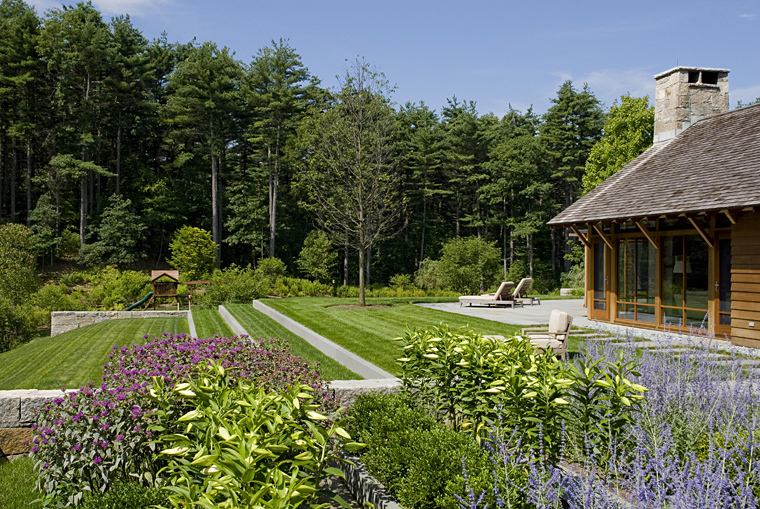 R. P. Marzilli & Company has established a reputation as the leading landscape contractor in New England. 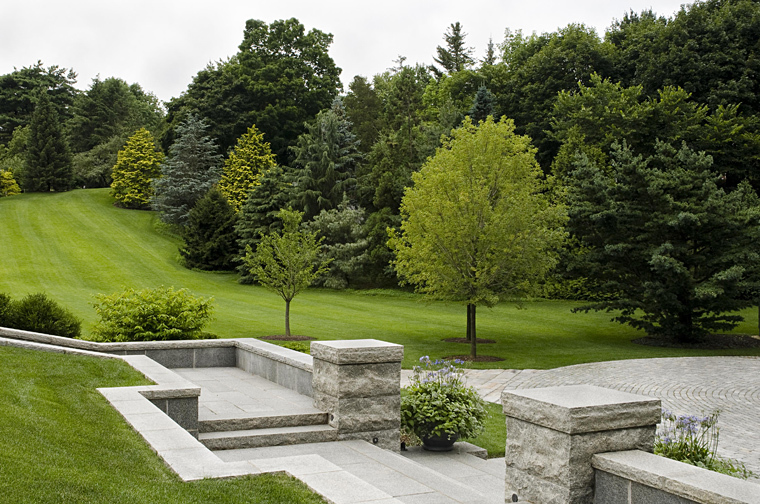 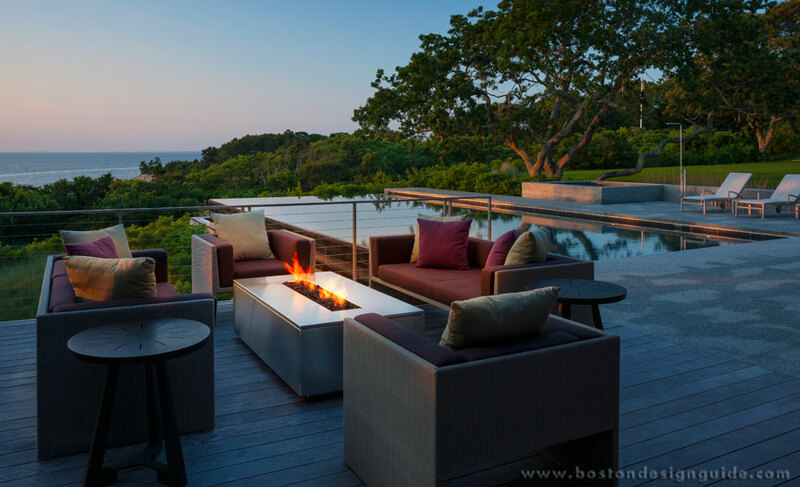 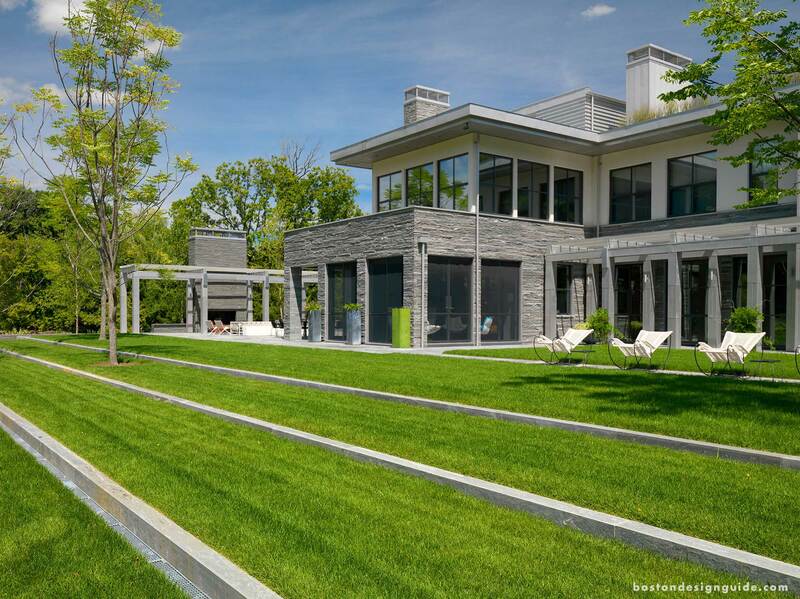 The company focuses on attention to detail and proper execution of all phases of the landscape construction project. 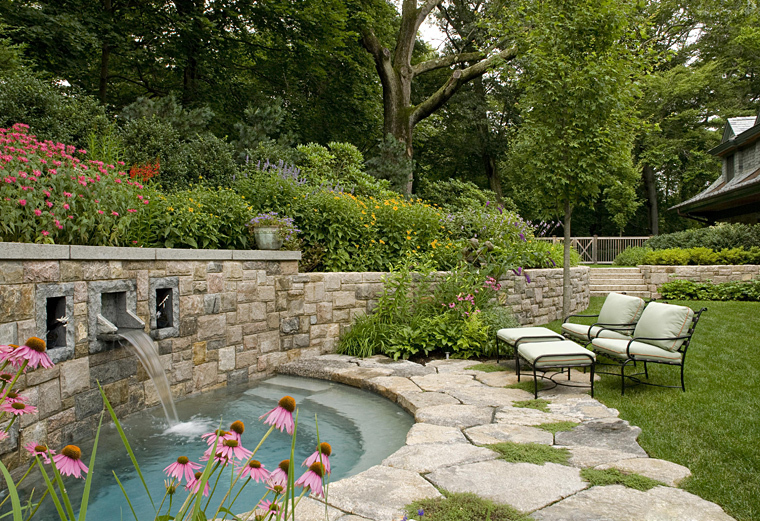 Their clients consistently praise their high level of professionalism and excellence. 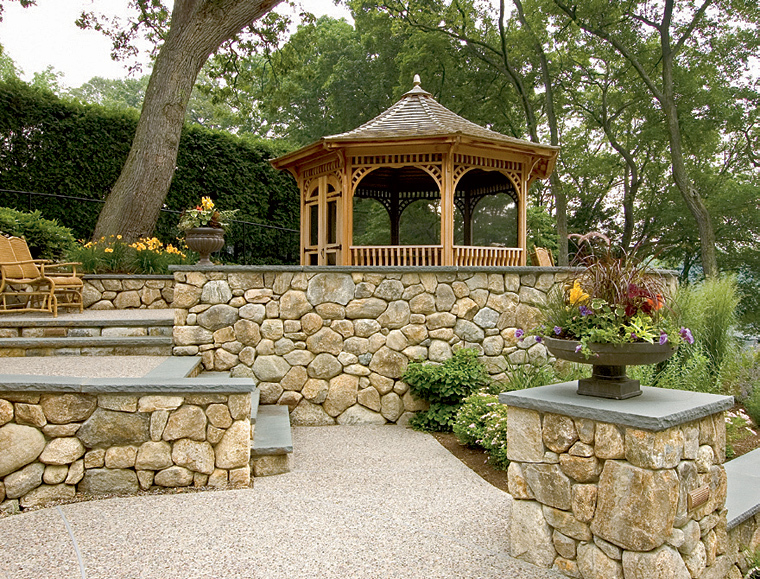 Visit R. P. Marzilli & Company for more information.